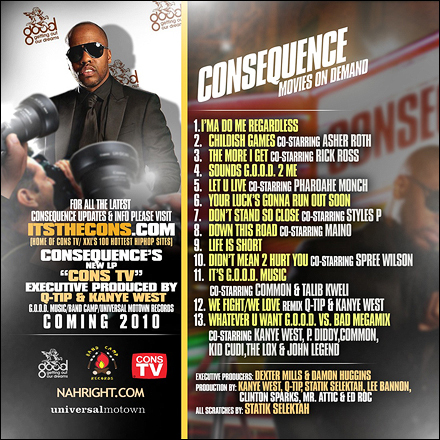 Consequence has teamed up with NahRight, G.O.O.D. Music and Universal Motown for his brand new mixtape. 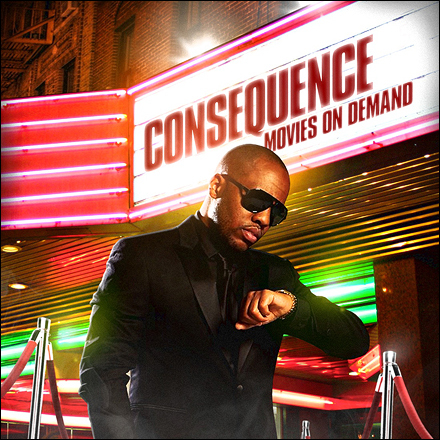 Features from Kanye West, P. Diddy, Q-Tip, Common, John Legend, Pharoahe Monch, Talib Kweli, Rick Ross, KiD CuDi, The LOX, Asher Roth, Maino and Clinton Sparks. The Brownsville spitter returns with his first new LP of the new year, with the likes of Action Bronson, Heems, Skyzoo, Torae, Troy Ave, !llmind, BINK!, Harry Fraud and more making guest contributions.